In the middle of June 1985, Joe Allen announced his intention to resign from NASA the following month to assume a position as Executive Vice President for Space Industries Incorporated (SII), a Houston-based firm that was pursuing "ventures in the utilisation and commercial use of space". The founder and president of Space Industries was Dr. Maxime Faget the former Director of Engineering and Development at NASA JSC and a leading engineer, who was instrumental in the design and development of all US manned spacecraft for NASA from Mercury to the Space Shuttle. Caldwell Johnson, a leading engineer and designer of early US spacecraft and chief designer of the US docking system for the Apollo-Soyuz Test Project, was also involved in the company. 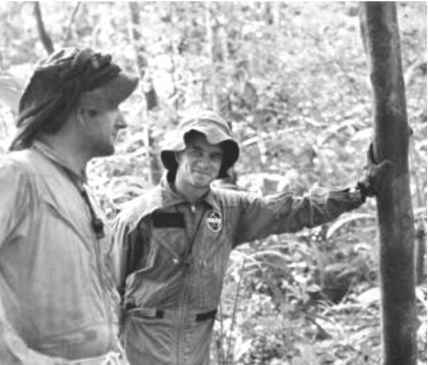 Allen first became acquainted with Max Faget during his participation in the "Outlook for Space" study in 1974, and quickly came to admire him. It was the study group's recommendation to develop an "outpost in space" that intrigued Allen. In the early stages of Project Space Station, and with the realisation that the Shuttle did, in fact, work as designed, the 1979-85 period saw a boom in private enterprise interest in space exploitation and commercialisation. Indeed, many former NASA employees had moved to the private sector to join both new and established aerospace and enterprise companies trying to get a foothold in what was expected to be a space business boom. Even the space station itself was envisaged as a key step in developing a free enterprise system, both by sub-contracting and as the end user. When Space Industries Inc. signed the memorandum with NASA, the company was widely expected to be a leader in this new use of space, utilising the skills and experiences of its employees and its contacts within NASA to develop hardware that was already compatible with the Shuttle, and less complicated and demanding on resources than the Space Station. In 1985, a Center for Space Policy report indicated that space pharmaceutical manufacturing alone could generate an estimated $20 billion by the year 2000. However, the loss of Challenger in January 1986 and the cancellation of most of the planned commercial payloads on the Shuttle (as well as a new launch pricing policy) seriously hindered any foreseeable attempts to use the Shuttle as a viable commercial launch system. At the same time, when it was found that ground-based bio-engineering production systems were able to produce similar highly purified biological samples at far less cost, the idea of specialist space-based industrial facilities became a much less attractive proposition than it had been just two years before. 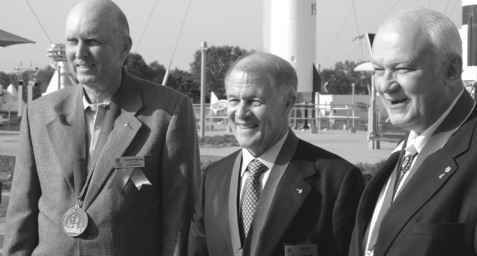 In April 2005, Joe Allen (centre) was inducted into the KSC Astronaut Hall of Fame, along with Gordon Fullerton (left) and Bruce McCandless (right). Shuttle, reducing its operational orbit to 300 km and developing a transfer system to utilise excess water from the Shuttle fuel cells to help reduce logistics supply costs. The plan was to utilise Shuttle flights to deploy two ISF units but, despite requesting a 1990 launch date, NASA re-manifested the facilities from the original 1989 schedule to 1992 at the earliest. Though still behind the project as a complementary system to Shuttle and Space Station, it soon became clear that NASA was only providing minimal launch and service support until its own space station was up and running. Clearly, the space agency did not want SII reaping any rewards from space industrial sectors until they had a facility to support such work themselves, in part justifying the need for the space station. Administration reports were released that were less than enthusiastic about supporting ISF. Space Industries were not happy, pointing out that these two panels were comprised mainly of "fundamental scientists", and not "commercial entrepreneurs". Despite an attempt to market ISF as an additional, cheap, and launch ready facility (in two years from the go-ahead), it quietly slipped from the agenda. The development of Shuttle-Mir, the demise of Spacelab missions, and a revised manifest loaded with ISS assembly flights, all contributed to ISF being postponed indefinitely. SII redirected its efforts towards smaller microgravity experiments on sounding rockets, smaller Shuttle payloads, and offering its unique ground-based facilities and expertise to other aerospace companies. Joe Allen moved to Washington in 1991 as the Chief Executive Officer for Space Service International. In 1993, when SII took over Calspan-SRL, Allen joined the new company, based in Washington, serving as a Director (1993), then President and Chief Executive Officer (1994-7) and finally as Chairman of the Board (1995-7). Calspan, conceived in 1940, had over fifty years experience in the fields of technology and science, crash and flight data research, system engineering, wind tunnels and transportation science. 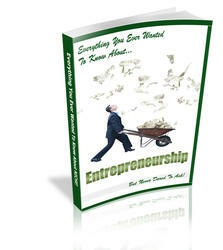 In 1997, the company merged with Veda International Inc., and the following year became the Veridian Corporation. 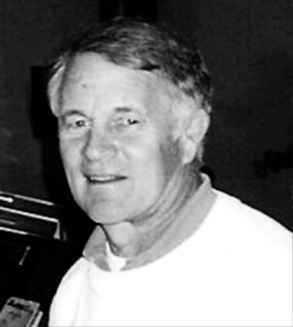 Allen became Chairman of the Board of the new company between 1997 and 2003. In 2003, Veridian linked up with General Dynamics (GD), operating as part of the Advanced Information Systems division of GD. Joe Allen retired from the company in 2004 but has remained actively involved with the Challenger Science Center Foundation since its inception in 1986.